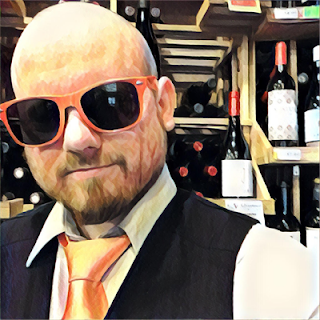 Over the course of this week I've reviewed three wine's by Falesco's Vitiano label. I started off with their 2016 Bianco, then their 2016 Rosato, and now finally I'm tasting their 2015 Rosso. Falesco is located in Italy's Umbria and was founded in 1979 by two legendary winemakers, Riccardo and Renzo Cotarella. 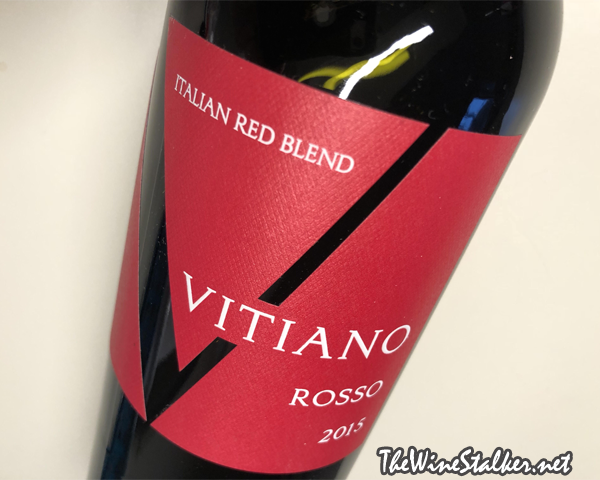 In 1995 they introduced the Vitiano label, seeking to find a balance between tradition of native grapes and the versatility of international varieties. Basically, Vitiano is their affordable, easily-approachable label for the average consumer. The 2015 Rosso is 34% Sangiovese, 33% Cabernet Sauvignon, and 33% Merlot. The vineyard was planted in 1992 and is 1,000 about sea level, and the vines are trained as spur-pruned cordon. The wine sees twelve days of fermentation in stainless steel tanks and fifteen days of maceration. Then it goes into French oak barrels for three months before it's bottled, and then three months of bottle aging before release. The final ABV is 13.5%. Unfortunately this review is going to be pretty quick. Not only is there not much there but it's also really bland. The color of the wine is a very dark garnet. The nose is alive with cherries, licorice, and caramel, but from there it's just... meh. It's waaaaaaay too flat soda-ish (if that makes any sense), bland, and box winey. I can see how giving it a slight chill might make it quaffable, but I shouldn't have to do that for what it's supposed to be.